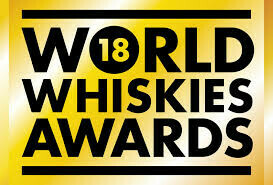 The World Whiskey Awards names several whiskeys each year in several categories. This evening only you will be able to taste their best rated bourbon, blended scotch, and best grain spirit. You will receive 10% off your purchase of any of these whiskeys at the tasting.